In the midst of a massive restructuring, Sony managed to hold onto modest operating profits during its second fiscal quarter, reporting $20 billion (¥1.604 trillion) in revenue and $388 million (¥30.3 billion) in operating income, but it did post a net loss of $198 million (¥15.5 billion). While the quarter’s income came out as only a small fraction of its overall revenue, it’s an improvement over last year’s results, which saw roughly $19.6 billion (¥1.575 trillion) in revenue and an operating loss of $20 million (¥1.6 billion). By comparison, Sony brought in $19.1 billion (¥1.515 trillion) and $79 million in operating income with a net loss of $310 million (24.6 billion yen) in the first fiscal quarter. Sony attributed the better performance this quarter to “an improvement in the operating results of the Devices segment” and the home entertainment and sound division, as well as cost reductions in its LCD television business. The company’s results were also helped by a reduction in restructuring charges and insurance recoveries from last year’s floods. 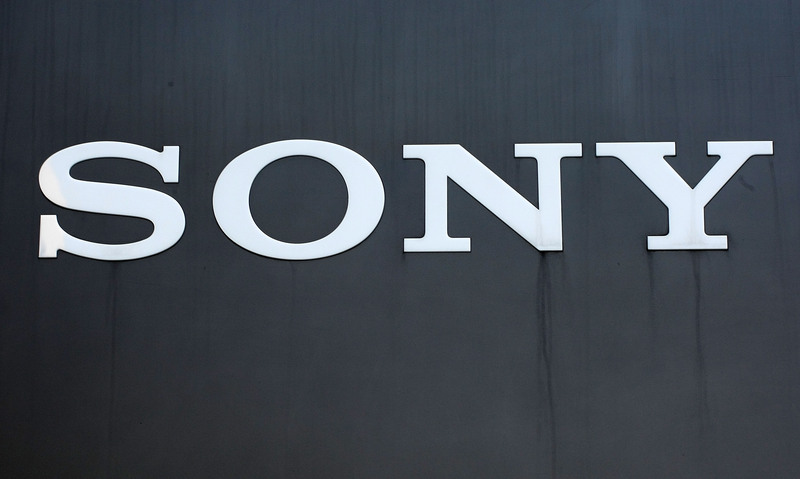 Late last month, Sony provided further details on its restructuring plans, including a decision to close a lens factory and cut 2,000 jobs through early retirement. The reorganization, which began back in April, will see an overall headcount reduction by as much as 10,000. Sony also sold off its chemical products business as part of the trimming down.